Three years ago I completed the Urban Zen Integrative Therapy (UZIT) program that was offered at the medical center where I work. The program was designed for nurses and other healthcare professionals to learn how to treat patients from a more holistic approach. It included essential oil therapy, Reiki, yoga movements, and guided meditation. I have always practiced yoga and meditation but I didn’t know much about essential oils, except that I thought they smelled really nice. Fortunately, I was given a Young Living essential oils kit in the program to practice with on patients and my colleges in the program. The results I have seen using essential oils with patients has been incredible. I have been able to treat patients with oils for nausea, anxiety, fatigue and even pain. In some cases we were even able to reduce some of their medications such as Zofran (for nausea) or other narcotics. Our medical center even has 6 of the Young Living essential oils stocked on most of the units to use for patients. Even better, I got into using the oils for myself and my family. And I haven’t stopped using them since! 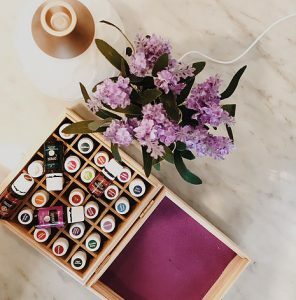 I never in a million years thought I would be blogging about essential oils. 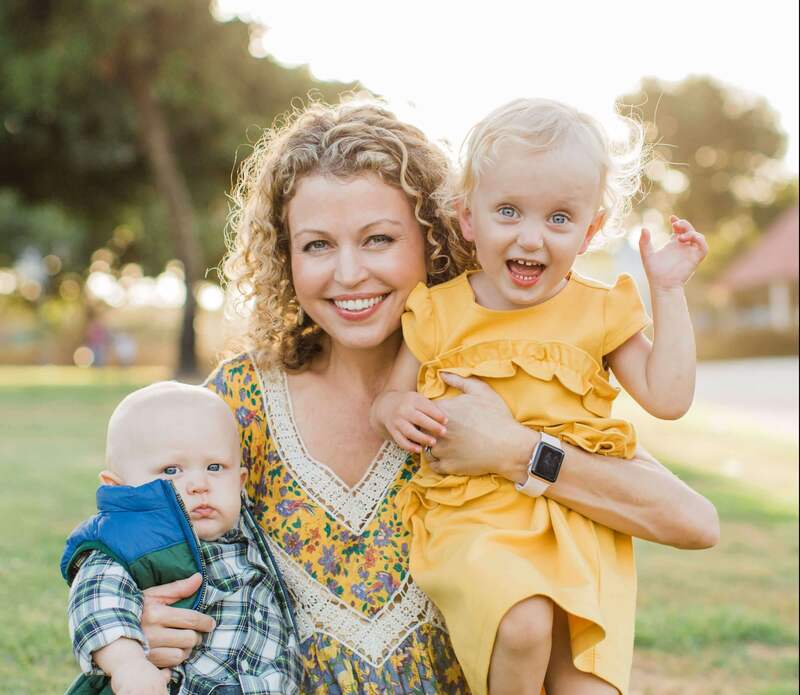 However, I am wildly passionate about them and use them daily to support a healthier lifestyle for my family. 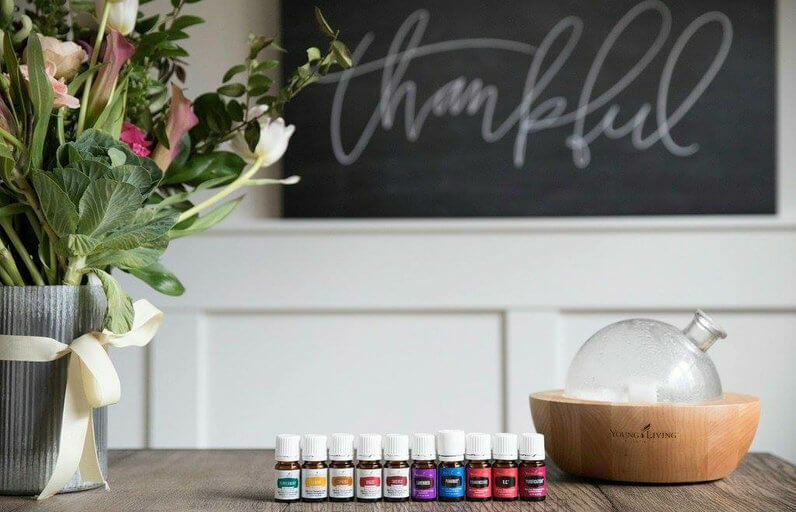 My goal is to share the education I have discovered over the past few years so others can also benefit from the many uses of essential oils the way I have. I hope you enjoy this journey with me. Stay tuned for more! What are essential oils (in a nutshell)? Essential oils are volatile liquids distilled from the roots, stems, leaves, flowers bark or resin of plants. They are often referred to as the “life blood” of the plant. They are crucial to the health, function and protection of plants and affect the human body in much the same way. Essential oils enter the body via the olfactory, digestive and integumentary (skin) systems. Because of similarity in human and plant biochemical structures, essential oils are very efficient delivery agents. They can easily transport nutrients through the cell wall to the cell nucleus. As a result they can transmit important information to brain and body functions, while connecting us to our feelings by accessing the emotional center of our brains. In addition, essential oils can help to eliminate toxins from the body, provide powerful antioxidants, promote emotional wellness, support many different systems in the body, and remove toxins from the air. 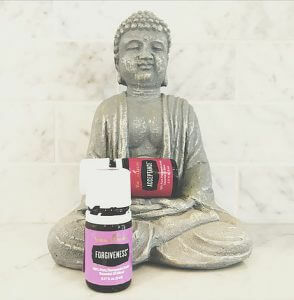 As part of a holistic approach to wellness, essential oils can be powerfully effective for treating a wide range of human conditions without the side effects of western medicine. Essential oils were the first medicines. Dating back to 4500 BC they were used for the treatment of illness and for other physical and spiritual purposes. Hippocrates, the “father of medicine,” started using oils for therapeutic massage and to combat plagues. In world war 1 essential oils were used on wounded soldiers for antibacterial and wound healing purposes when antibiotics ran low. Modern mainstream medical literature has well documented that essential oil therapy has a positive effect of the physiological and psychological well-being of patients. Many large medical teaching institutions (like mine) are even training nurses on how to use essential oils on patients for many ailments including pain, anxiety, nausea, insomnia, constipation and exhaustion. For more information or to order essential oils please click here.